About Askja Energy ››› Read about our firm and services. Special reports ››› More in-debth analysis. Sitemap ››› Sitemap for simple navigation. Premium links ››› Links to some of our favorite energy websites. Iceland in a nutshell ››› About the main industries in Iceland and recent development. Environmental issues ››› Information about environmental protection and planning. The Icelandic energy sector ››› Read an overview of the energy sector in Iceland. 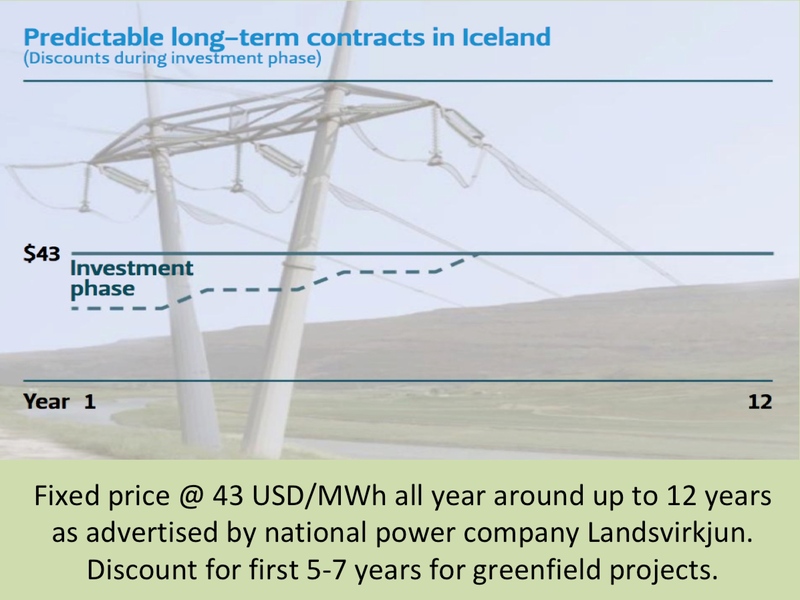 The Icelandic electricity market ››› The electricity market in Iceland explained.